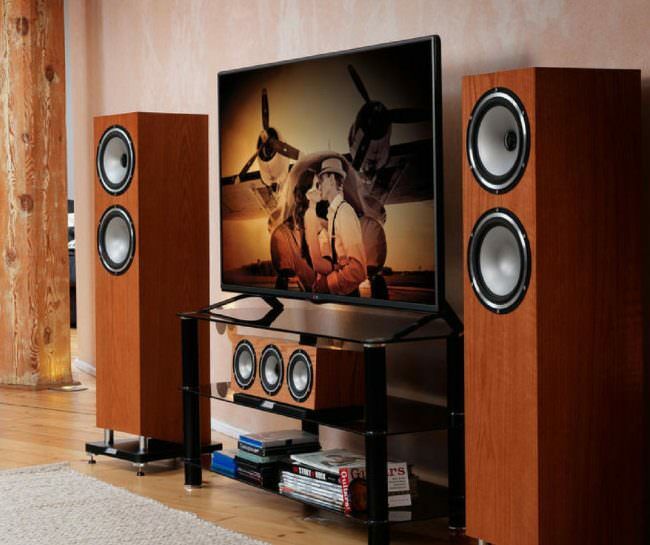 The Tannoy Revolution XT 8F offers unrivaled force and finesse for the price. Cool History. 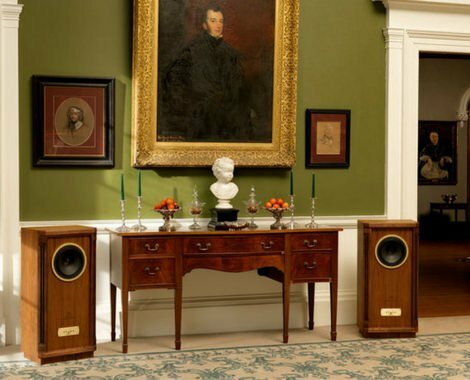 Here is a Gramophone review of the Tannoy Dual Concentric Speaker from 1949. 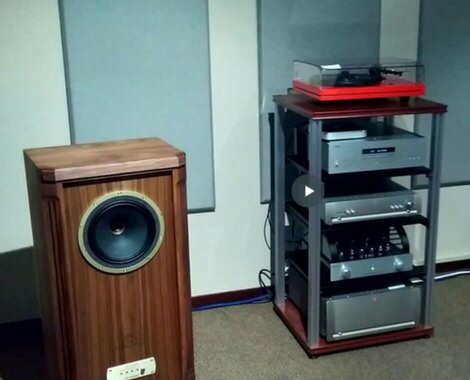 The same technology is in the Tannoy Turnberry GR loudspeakers that just arrived. Loudspeaker royalty. 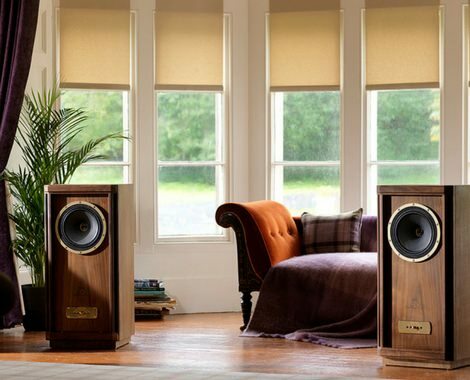 Tannoy Turnberry GR speakers are steeped in a rich history of innovation and well-known for their exquisite traditional craftsmanship, power, and precision.